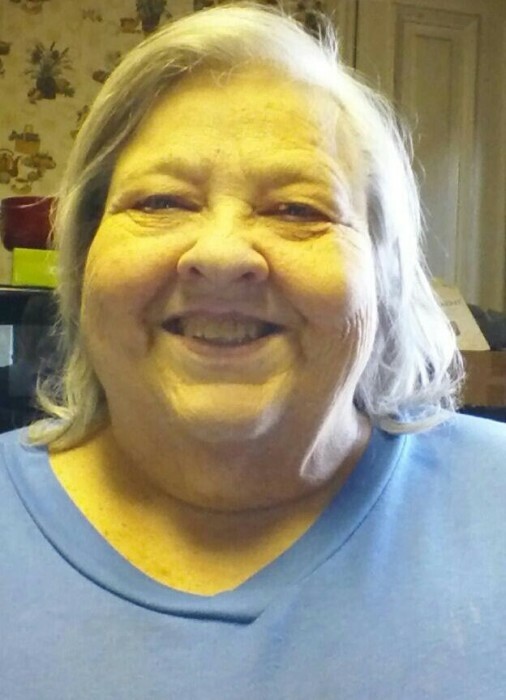 Obituary for Diane M. Boyer | Milkins Giles Funeral Home Inc.
Diane M. Boyer, 72, formerly of Reading, passed away suddenly the afternoon of March 29. Born July 23, 1946, she was a daughter of the late Elmer C. and Mildred A. (Miller) Boyer. Surviving Diane are her niece Lynn D. wife of Lee P. Shoffler of Lancaster and her nephews Bruce A. husband of Tammy L. Kemmerer of Temple, Thomas B. husband of Pamela L. Kemmerer of Mohrsville, and Steven D. husband of Cristina I. Boyer of Las Vegas. Also surviving are Diane’s great-nephews Cody A. Kemmerer, Andrew P. Shoffler, Nicholas A. Shoffler, and Princeton B. Boyer; Diane’s god-daughter Laurie J. wife of Andrew L Moyer of Hamburg and their son Riley Moyer. Diane is predeceased by her brother Elmer L. “Butch” Boyer, who is survived by his widow Norma J. Boyer of Akron, and her sister Carole L. (Boyer) Kemmerer, who is survived by her widower Roland M. Kemmerer of Blandon. She graduated from Schuylkill Valley High School and went on to work as a billing clerk at Bachman’s and later at Boscov’s. Diane was a fan of NASCAR—especially of Tony “Smoke” Stewart. She loved Elvis. Diane also was an avid Phillies fan and collector of baseball cards. She enjoyed bowling, and her favorite Disney character was Donald Duck. Her family will remember her as a person who would drop anything to help anybody in need. Friends and family are invited to call Tuesday, April 9, from 6 pm until 8 pm at the Milkins Giles Funeral Home, Inc., 4914 Kutztown Rd, Temple. Interment will be held privately at a later date. Contributions in Diane’s memory can be offered to Phillies Charities, Inc., One Citizens Bank Way, Philadelphia PA 19148. Condolences to her family may be offered at www.milkinsgilesfuneralhome.com. Milkins Giles Funeral Home, Inc. is entrusted with arrangements.